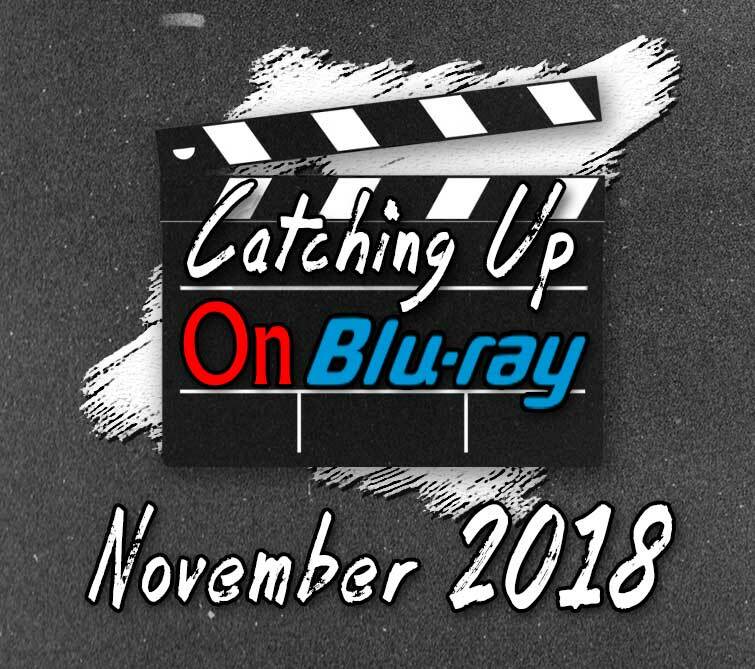 Kyle and Trevor Catch Up On the current and upcoming Blu-Ray releases from November of 2018. Trevor teases a potential future episodes covering Superman: The Movie and Sleepwalkers (how dare Kyle NOT see Sleepwalkers!?) Harrison Ford markets with his FACE! Is Big Trouble a complete waste of time!? What is up with the Gingerbread Man!? Trevor finally remembers the name of that Dave Bautista movie that takes place in a soccer stadium! And for some reason, the MVP of November 2018 is Lucio Fulci, who has a number of films being re-released on blu-ray this month!